Saba Trim Pro Review (UPDATED 2019)- Does This Product Really Work? Saba Trim Pro Review – Does This Product Really Work? What is Saba Trim Pro? 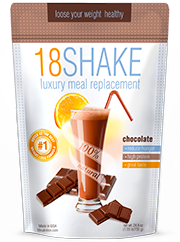 Projected as the most comprehensive and useful weight loss product made by this company. 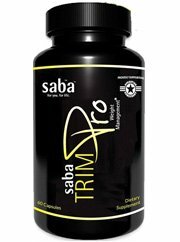 Saba Trim Pro is said to not just help in providing ample weight reduction but also increase energy levels. 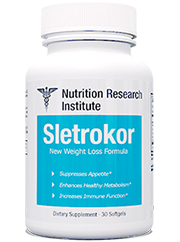 There are even claims that this product will reduce the rate of hunger all while keeping fat from building up in the body. 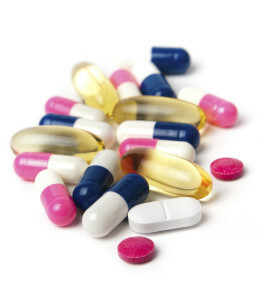 Many have made the same claims however not many claim themselves to be a professional supplement. So does it live up to it’s name? Further information is needed to make the right choice so let’s begin. Sold by the major supplement company AMS Health Sciences, LLC which calls Oklahoma home; they feature their flagship brand Saba. According to the FDA this company made serious faults by making claims that several of their products could cure, treat and prevent illness. This forced the FDA to intervene and call to intention an immediate dismantling of these untrue allegations. In 2019 there was a voluntary recall by this company for complications with salmonella contamination. It was cautioned to seek immediate help if experiencing any side effects and to immediately abandon all bottles of their Shark Cartilage brand. 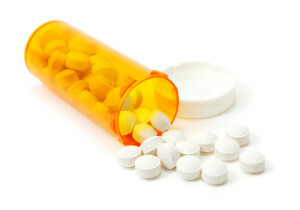 It remains unclear how the batches were contaminated and how many experienced side effects. Unfortunately the manufacturers have neglected to give any detailed information as to this product’s potential. 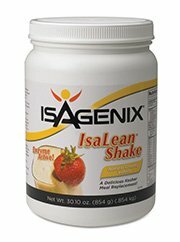 There’s a few sentences that claim this product will manage appetite, manage weight and provide a boost in energy. It’s important to distinguish their language as they say it manages which is a far cry from reduce. 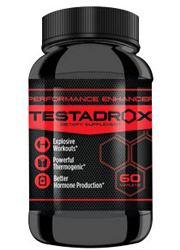 Also since no explanation is given throughly of each ingredient it makes it hard to see why this product stands out as it has fairly generic ingredients found in various supplements. Their official website does not allude to any official milligram strength of ingredients and no details of how much caffeine is inside exists. 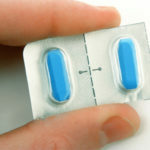 A 3.5 out of 5 review exists on Amazon.com however even those who reported results mention there were side effects. Also since it does have unknown amounts of caffeine this may cause a temporary shift in metabolism, it’s unclear if this stimulant was what caused these results which are only temporary. Quite a few ingredients exist meant to stimulate such as caffeine and no known dosage strength is listed. This is unfortunate as taking an unknown amount of any stimulant can be potentially troublesome. We believe customers have the right to know what they put into their bodies. -Black Pepper Extract: Added to improve digestion, it is taken from the unripe fruit of the pepper plant. -Advantra Z(Citrus Aurantium Extract): This patented form of bitter orange is a stimulant that increases heart rate and blood pressure. 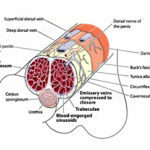 -Chromium: Mineral that is needed to run functions in the body. Often found in many foods. 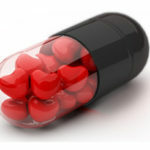 -L-Tyrosine: Amino acid that helps relieve stress and increases dopamine and noradrenaline. 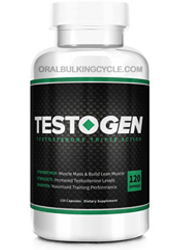 -Guggulsterone E&Z: Taken from a plant, this resin is meant to lower cholesterol and provide fat loss thru thyroid production and less fatty acid absorption. -Cocoa Bean: This is used to make chocolate and it contains flavonoids which may reduce blood pressure. -Norcoclaurine HCL: Taken from the anthina plant. 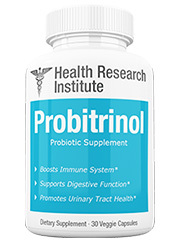 It is used as an anti inflammatory, lung passage opener and a fat burner. -Pausinystalia Yohimbe extract: Sourced from tree bark and meant to increase fat loss and it’s reported to work as an aphrodisiac. -Trimethylxanthine (Caffeine): Another name for caffeine intended to jumpstart the central nervous system and make the mind more alert. Headaches, dehydration, insomnia, mood swings, irritability, panic attacks, elevated heart and blood pressure, restlessness, tremors, sweating, difficulty concentrating, rash, itchy skin, vomiting, and diarrhea. Different amounts can be purchased. Saba Trim Pro has a flashy website and the company has several brands, however this one seems to be completely void of necessary information. 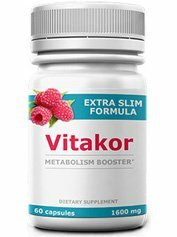 Considering this product is their best weight management supplement one would think there would be more of an emphasis on showcasing results. Not only is information lacking on how this product works exactly but no customer testimonials are offered on this specific brand. 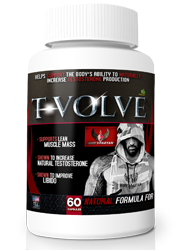 They do offer testimonials but it does not specify which supplement customers actually took. Adding to the uncertainty is the ingredient profile which completely lacks official the strength of ingredients. This fact is alarming and it increases in trouble when you take into account the addition of caffeine. Without knowing exactly how much your body has it’s difficult to know the reaction you will face. Even those familiar with caffeine should be weary of a sudden increase of this stimulant. One month’s worth of this brand will be $60, considering that the ingredients are commonly found it’s hard to justify such a huge price surplus. Furthering the issue is that at this price one would expect customers given the right to know why it’s worth this much money. 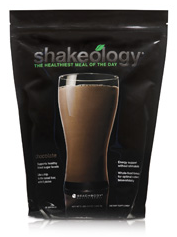 Though it is self described as the company’s flagship weight management solution, the solution lacks any real evidence. Not only is there no explanation of how it works exactly, there’s no ingredient listing for strength. The high price tag furthers this problem by it not being justified thru any real evidence. Considering many customers have reported side effects similar to caffeine overdose, it makes sense why so many have left negative opinions. This product makes several claims and refuses to back them up with information, this fact leaves no doubt. Taking into account the supplements that exist with support, explanations, ingredient strengths and weight loss properties are far better choices. Finding the right product that doesn’t hide behind claims and instead provides evidence is made easy now. 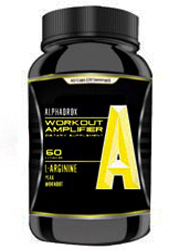 Stimulant free attainable supplements can further your gains by making the weight shed easier. Whats better than Saba Trim Pro?